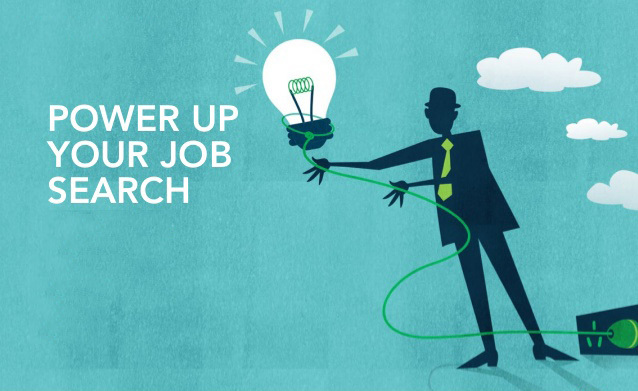 Power up your Job Search! How Do I Find a Recruiter or Headhunter? What Is the Difference Between a Headhunter and a Recruiter? 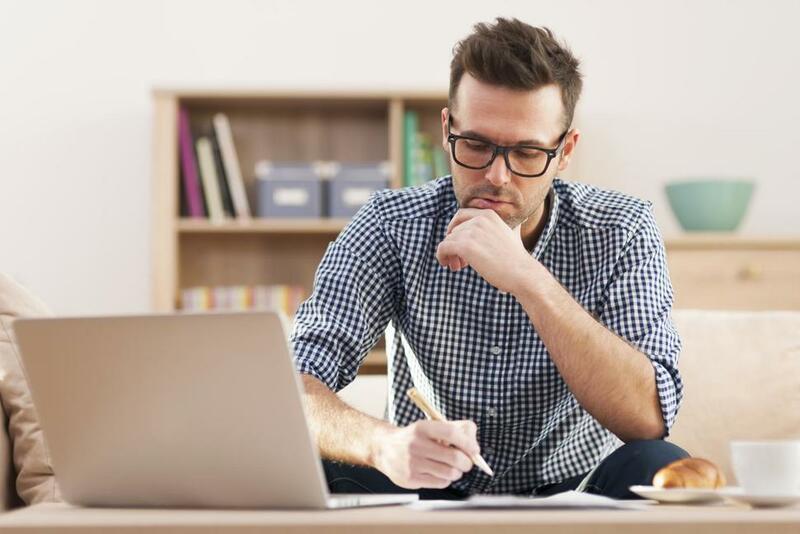 What Are the Qualities of a Good Recruiter? Copyright © 2018 TheRecruiterNetwork Inc.